The P-40 is an American single engine all-metal fighter/ground attack aircraft that first flew in 1938 under the protype designation XP-40. It was powered by the Allison V-1710 V-12 engine and built by the Curtiss-Wright Corporation in Buffalo New York. The P-40 was the third most produced fighter of WWII, by 1944 13,738 planes had been produced. Although the P-40 lacked the high-altitude performance and top speeds of later WWII fighters, it did have excellent dive characteristics, and high agility in turns. 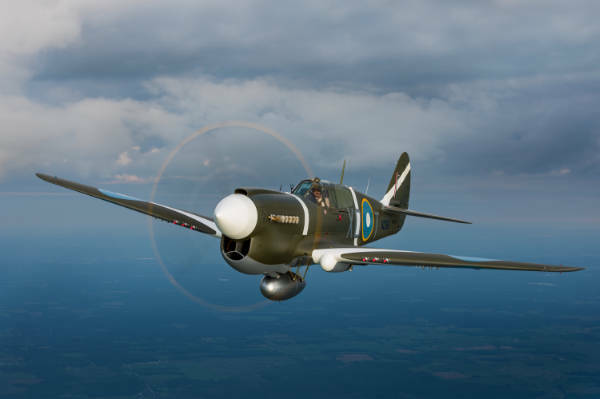 It was inexpensive to build and as a result it continued to be produced much later in the war as a ground attack fighter when it became obsolete as an air superiority fighter. 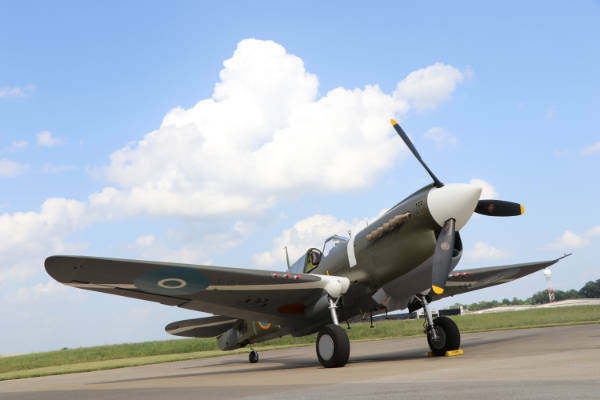 The P-40 flew for many nations under the Lend Lease Act of 1941, including the U.S. Army Airforce, Royal Airforce, Royal New Zealand Airforce, French Air Force and the Soviet Airforce. The P-40 was designated “Warhawk,” “Tomahawk,” and “Kittyhawk” depending upon the variant and theater of operation. Many variants where made improving weaponry, armament, range, and horsepower through the P-40A to the P-40P models. 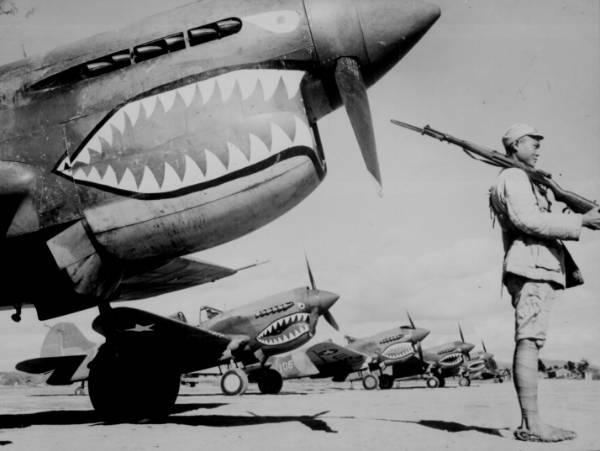 The P-40 is most famously associated with the “Flying Tigers” the first American Volunteer Group (AVG) of the Chinese Airforce in 1941-1942. This American Volunteer Group was paid by China to defend against Japanese bomb raids, under the command of General Claire Lee Chennault the Flying Tigers where credited to destroying 296 enemy aircraft while losing only 14 Pilots in combat. 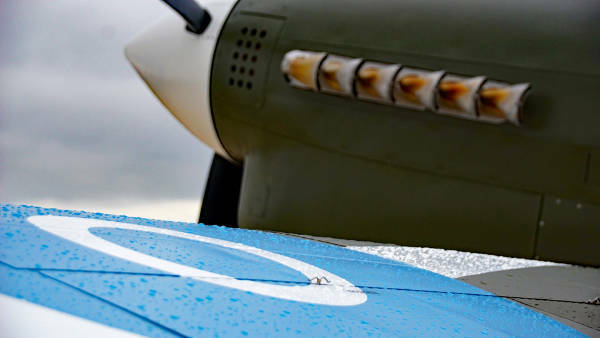 These planes are most often associated with the “Shark Mouth” nose art. During the Attack at Pearl Harbor the U.S. Army was flying P-40B’s, with most of them being destroyed during the attack a few P-40B’s managed to get airborne and shoot down several Japanese aircraft, most famously by George Welch and Kenneth Taylor. 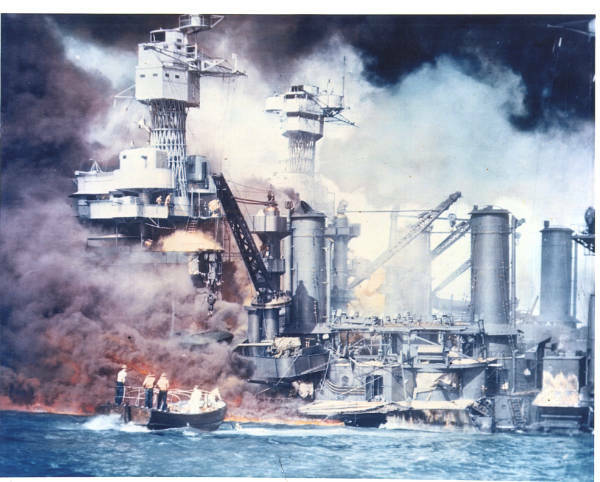 Both men had been coming back from a Christmas party and all-night poker game when the Japanese attacked. After the War Welch became a test Pilot notably flying the F-100 Super Sabre with Chuck Yeager, and Kenneth retired after 27 years of service as a Colonel in the U.S. Airforce. 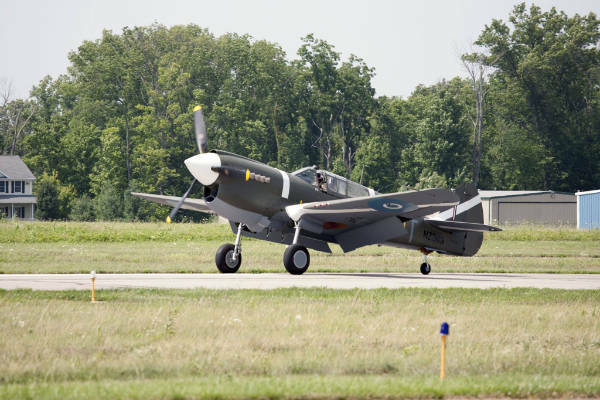 The P-40M “Kittyhawk III” restored by the Tri-State Warbird museum was originally ordered by the USSAF but diverted under the Lend-Lease Act to serve in the Royal New Zealand Airforce. It arrived in Auckland New Zealand May 21, 1943. 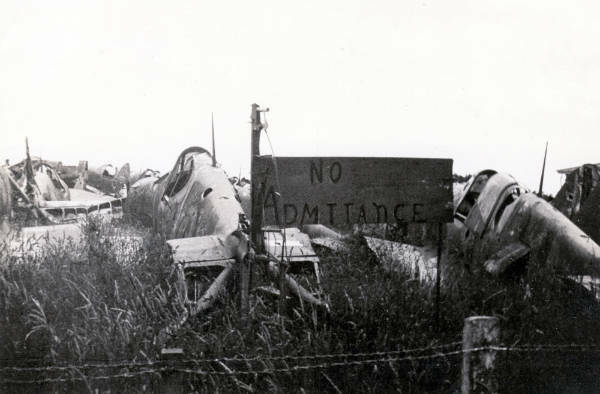 The P-40M was assigned serial number NZ3119 by the RNZAF, assembled, test flown and ferried to RNZAF 16 Squadron, located at Air Station Woodburne near the town of Blenheim. On August 6th 1943 NZ3119 suffered a partial collapse of the landing gear at Air Station Woodburne. This resulted in the plane being repaired while the balance of the 16 Squadron went to battle. Thus, NZ3119 was relegated to a training role and given special designation XO-T as a trainer in the New Zealand Airforce. In March 1948 NZ3119 was stricken from the RNZAF record inventory and sold for scrap to Asplin Supplies Ltd.
From 1948 to 1969 NZ3119 languished in a New Zealand junkyard, and even had the indignity of having its wings removed as it headed towards its probable fate being recycled into aluminum ingots. 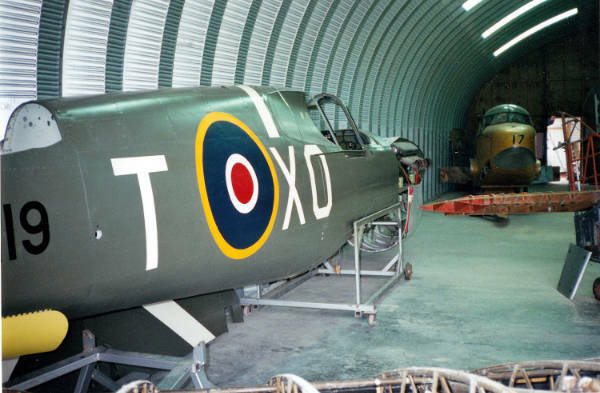 Fortunately, the plane was rescued by a Mr. John Chambers and stored at his battery manufacturing plant in Auckland until moving it in 1994 to the shops of Allied Fighter Rebuilds LTD.
Limited structural restoration work was performed on NZ3119 at Allied Fighter Restorations. 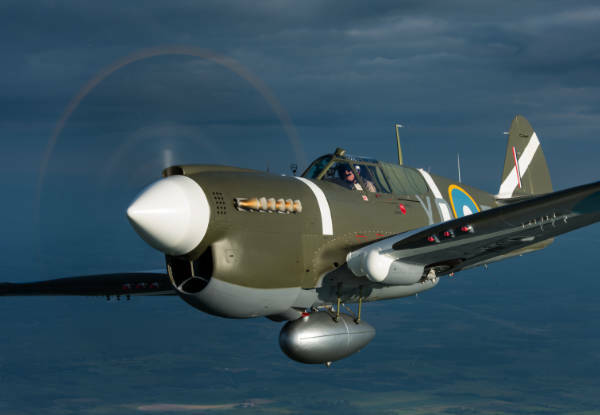 In 2006 the Tri-State Warbird Museum purchased NZ3119 from Mr. John Chambers, with the desire to restore the plane to accurate and flying condition as it would of in 1943 as a trainer for the RNZAF! 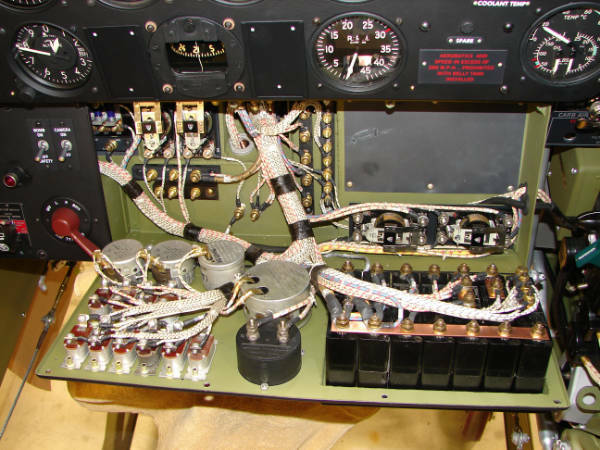 The Tri-State Warbird museum and their team of expert restoration technicians spent over 40,000 man hours restoring NZ3119 to exacting specifications. All Curtiss technical documentation was followed to restore the Allison V-1710-81 engine. 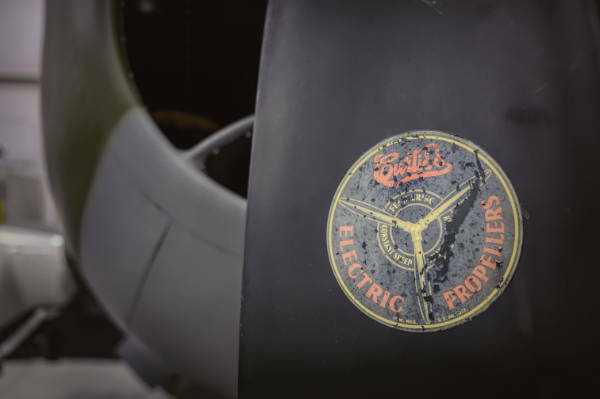 Years were spent sourcing original parts such as dashboard instrumentation, gun camera, external fuel tank, even the propeller is new old stock from Curtiss-Wright! What impresses us most at Cincinnati Watch Company is the lengths in which Tri-State Warbird Museum went to make NZ3119 true to 1943 form. Areas of the plane the viewing public cannot even see have been followed to specification! All the hydraulic, fuel, oil, coolant, instrument and vacuum lines are marked with the Curtiss specification color coding system! No modern Phillips style screw was used in this plane, Curtiss specified the “Reed & Prince” standard screw type to which the Warbird museum followed meticulously! The plane was painted and marked as it originally would have been for the RNZAF. In 2016 NZ3119 won Grand Champion Warbird WWII at EAA Oshkosh Airshow, completing the life of this wonderful plane in most spectacular fashion. NZ3119 will now spend the rest of its days maintained and occasionally even flown in the Tri-State Warbirds “living” museum, protected for the next generation to enjoy. 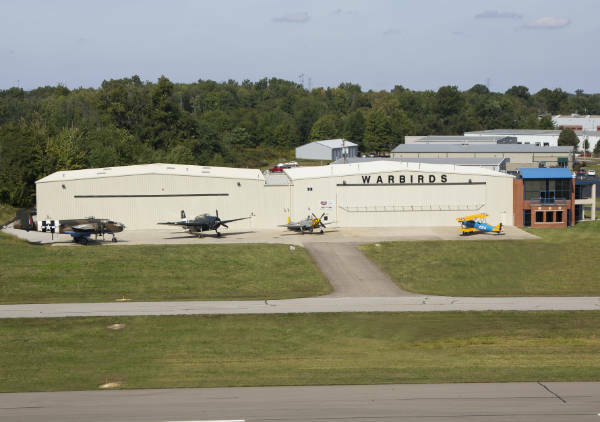 The Tri-State Warbird Museum is located just east of Cincinnati, OH in Batavia near the Clermont County Airport. 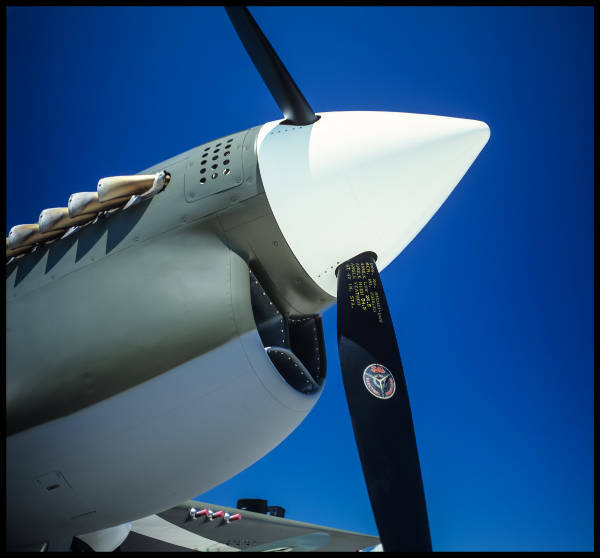 Formed in 2003 with a commitment to preserve the aircraft of WWII, educate Visitors, and honor veterans who made the ultimate sacrifice for their country. 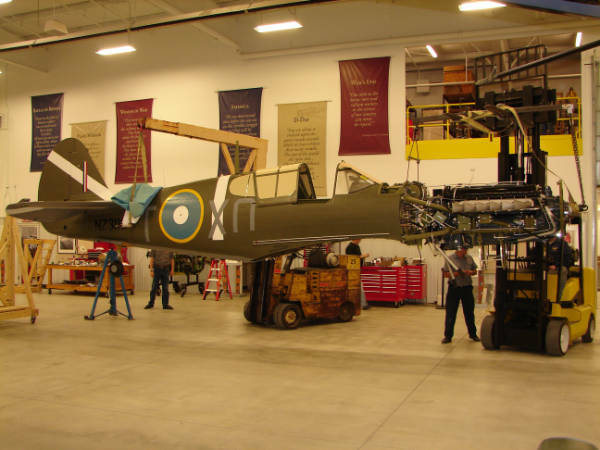 The building was originally constructed as a 12,000 sq/ft hanger and 5,000 sq/ft museum display, later in 2011 through generous private donations the museum was able to expand by an additional 12,000 sq/ft. The viewing public can stroll the museum with knowledgeable docents. What we love about this museum is it is not a dusty cordoned off display, you have the pleasure of walking right up to these planes that are kept in “ready to fly” condition. Visitors also can view current renovations as they are being performed. 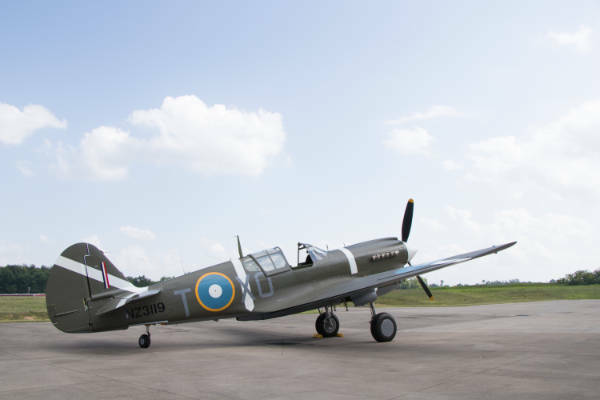 The Tri-State Warbird museum is home to many spectacular planes, such as the P-51D, P-40M, B-25 Mitchell, AT-6D Texan, TBM-3 Avenger, Stearman Model 75, and a Beechcraft TC-45G. They also have under renovation an FG-1D Corsair, and a Focke-Wulf FW-190 which is nearing completion. Rounding out the exhibits at the Museum is a 1932 Link ANT-18 first flight trainer, several period vehicles and a representation of the 353rd Fighter Group Barracks filled with WWII memorabilia. If you live in the Cincinnati Area we encourage you to visit the museum, it is an awe-inspiring experience. 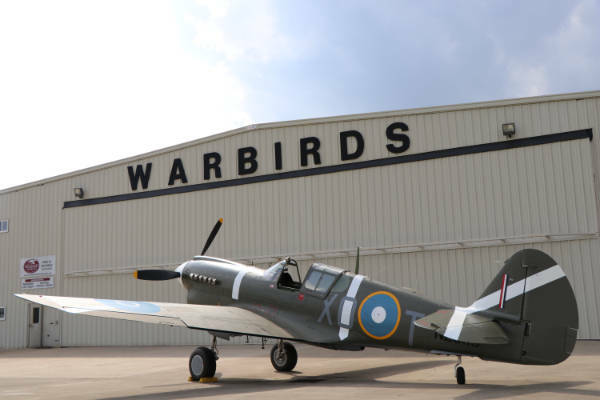 Cincinnati Watch Company is proud to have worked with the Tri-State Warbird Museum on this project and feel this is one of the many institutions enriching the Cincinnati area and deserving of our support. If you happen to buy the P-40 watch don’t forget that you will receive a free individual museum membership, be sure to add that before checkout!